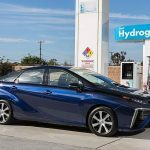 We assume that a Toyota Mirai needs about 5 kg of hydrogen per 500 km, so the electrolysis of about 45 kg of water is necessary or 200 kWh (*). But you can also use a different number at the tank as about 100 kWh for 500 km with a Tesla. Energy in kilowatt-hours (kWh) of force in Watts (W) Calculator and calculation formula. A lot is written about automobiles and the electrification of the same, because cars cause a lot of emotions. Most car buying decisions are made today by women. Currently, women like masculine, safe and big cars, which presumably mediate lack of emotional warmth? Cold technology like solar energy makes it difficult for women to score. Technology is often communicated to women unemotional and cold? Cars, on the other hand, may be able to more easily transport content such as energy. Just as they can be used for a comparison of different techniques: Although there are already very efficient hydrogen cars, the extraction with electrolysis from water would require very large photovoltaic systems. 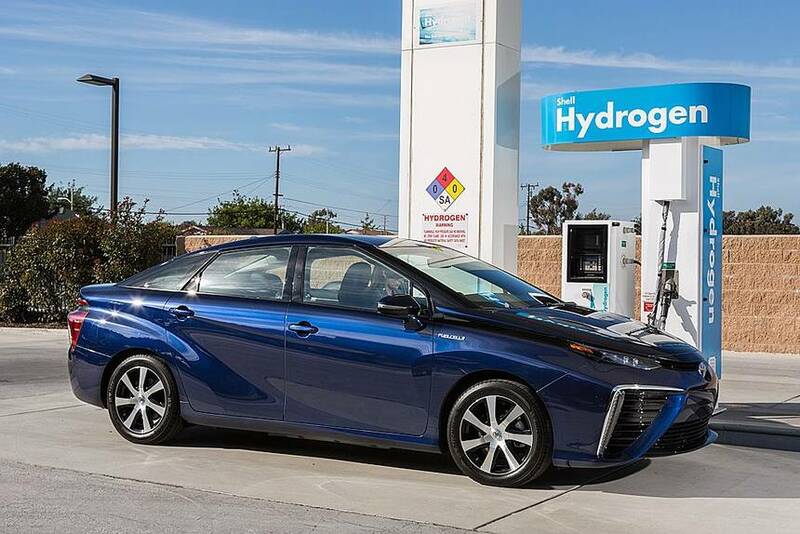 The Toyota Mirai needs 45 kg of electrolized water over 500 km, which is about one tankful. The energy required for this is about 200 kWh of electricity or with a very modern balcony power plant about 3.7 refill per year would be possible, with a hydrogen car always discharging itself, as the small molecules diffuse through the tank. So much hydrogen would be lost constantly in the infrastructure, so the loss would be high. Make your own decision and calculate the Photovoltaic needes for your Toyota Mirai. Combien de modules photovoltaïques avez-vous besoin pour remplir une voiture à hydrogène?